First time in India, a new technology has been introduced that can be an effective replacement of AC and Heater.It can also make driving comfortable in heavy vehicles. Now we no more have to deal with the pollution issues or wastage of time in arguments in the office hours for the required temperature foe each of the employee. Why to use the AC for few employees working in the weekends ? 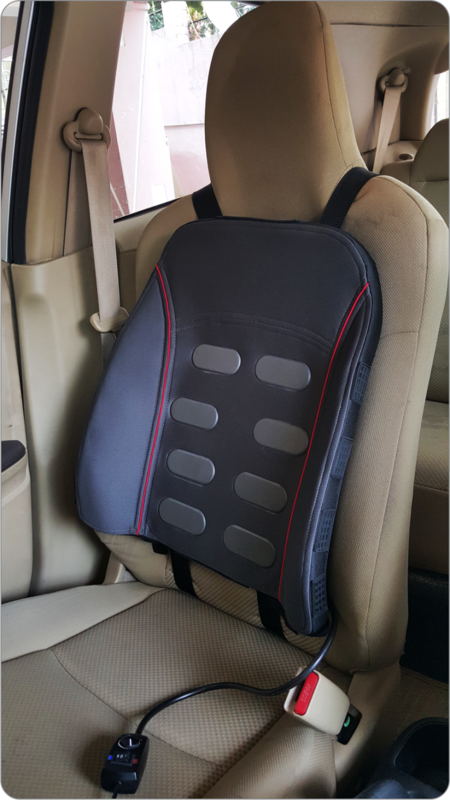 This ThermaCool Comfort seat has come up with the alternative solution for it. Especially for Heavy Vehicle, where AC Installation is not compatible, ThermaCool Comfort can prove an effective solution. In a report, Trucks were found responsible for 11.5% (11,600) and buses were involved in 10,740 of the 1.4 lakh road deaths in 2015. Overheating and over chilling is the main reason for decrease in alertness and efficiency levels of truck drivers causing accident. Newly introduced technology for drivers ‘ThermaCool Comfort Seat’ provides a promising solutions to the problem. On average, a truck driver travels around 300 km/day. When the climatic conditions are not favourable, the body reacts negatively. It impacts the psychological condition of the driver and productivity. ThermaCool Comfort Seat provides comfort to the driver which leads to improved efficiency, increased driver alertness, less fatigue and driver retention. As per calculation, if driver runs around 300 km a day, even 1% improvement in performance means 1000 km of annual improvement or Rs 45000 of increased business potential. Jitesh Chheda, Owner of Chheda Cargo Carrier says “AC will not be cost effective for the truck transporter. As the mileage will be impacted by over 10%, thereby resulting in increase in freight. Also, in many cases, cost savings in mileage go to the driver so even if we have AC in the driver cabin, they wouldn’t switch it on and thereby would defeat the whole objective of the government.” In such condition ‘ThermaCool Comfort Seat’ can help provide the promising solution. ThermaCool Comfort Seat is an affordable temperature controlled automobile seat jointly developed and patented by General Motors USA and Dhama Innovations. This affordable seat can keep the driver/user at desired temperatures for comfort and efficiency between 14°C and 50°C. It runs on the vehicle’s battery taking only 40 W and has negligible effect on mileage, said Kranthi Kiran Vistakula, Founder and CEO of Dhama Innovations. It also acts as one more solution to our usual problem of pollution and global warming due to AC and Heaters.As we see during weekends there are few employees working in the corporate offices so instead of doing cost cuttings or using the AC for the entire empty office only the required can be used. It will act as an eco friendly less fuel consumption solution to our problems.And also it can be used to settle down useless arguments in the offices regarding Ac temperature.It will be beneficial to all the employees with the minimum amount of temperature they require. • Dhama Innovations Pvt. Ltd. is a rapidly growing temperature based wearable electronics company founded in January 2008. 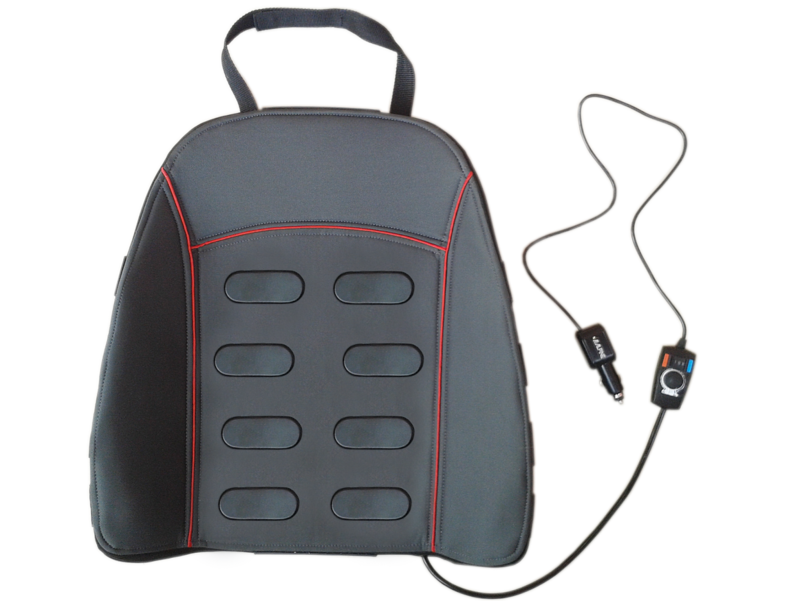 The company holds an innovative proprietary patented cooling/heating technology called ClimaCon®. It is the only wearable technology that allows the users to precisely control the temperature within a wide operating range of 320F (00C) to 1400F (600C) at the touch of a button. 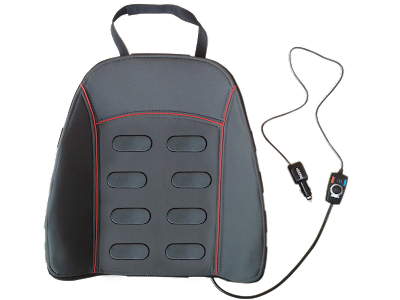 ClimaCon® being eco-friendly, exceedingly lightweight and portable, has been fashioned into a futuristic product portfolio to cater to the needs and demands of the automotive, healthcare, sports markets and pain management. • The company is headquartered in Hyderabad, India with a team of designers, engineers and strategists from premier institutes like Massachusetts Institute of Technology (MIT), Indian Institute of Technology (IIT), and National Institute of Design (NID) who love to tinker with technology, experiment with ideas and give shape to their vision of making beautifully functional technology and products a reality.